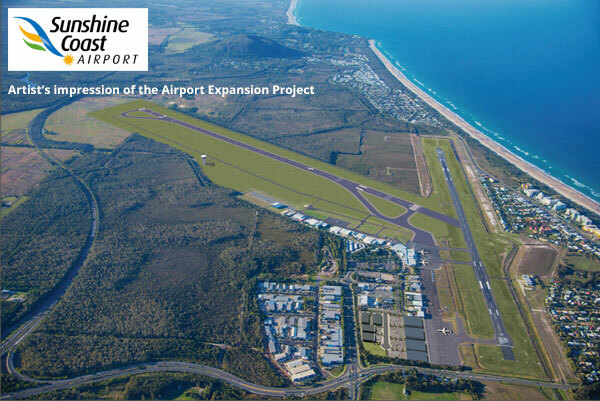 The image pictured shows the proposed Sunshine Coast Airport Expansion Project layout. A combined new Air Traffic Control tower and Aviation Rescue and Fire Fighting station, access road and utilities. The public comment period for the Environmental Impact Statement closed at 5pm on Thursday 13 November 2014.